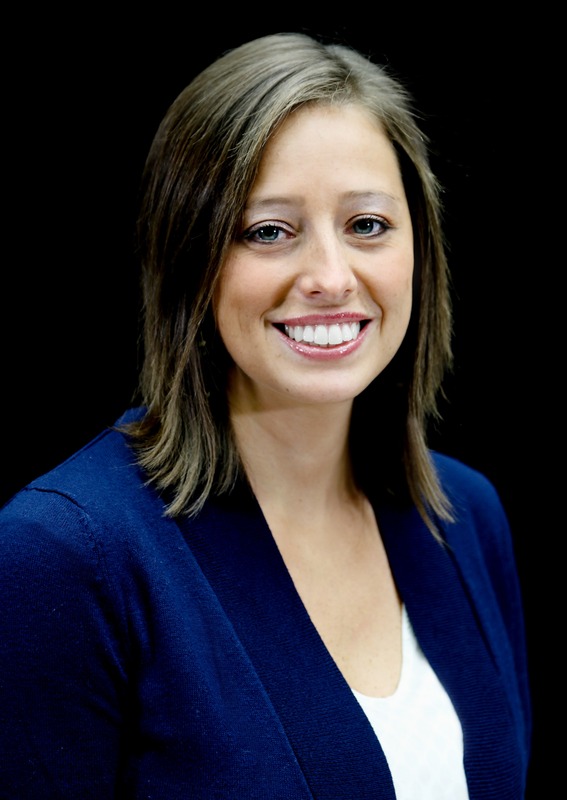 Gidget Hamner joined Indiana Wesleyan University in August 2015 as the Program Assistant. She has a Bachelor’s degree in Elementary Education and is currently pursuing a master’s degree in Organizational Leadership. She is married and has two children a girl and a boy. She enjoys traveling, baking, and any outdoor activities with her family.